Toy Museum is the place to reawaken your inner child and learn about childhood across different lands and times. This new museum was opened in 2017, the collection includes 20,000 toys, games and childhood items, from antiquity to 1970, originating not only from Greece but from Europe, America, Africa and the East as well. The department’s primary aim is to document all aspects of the themes "childhood", "game" and "toy", by studying the history of toys in Greece and Europe, and children’s daily life in a traditional Greek context as well. The collection’s Greek section comprises infants' and children's toys spanning the classical, Roman, Byzantine and post-Byzantine periods. They include hand-made traditional Greek toys dating from the 18th to the 20th century, articles from country festivals, 20th-century commercial products, team sports, board games, and seasonal games. A separate group of objects includes reconstructions of popular toys, from the beginning of the 20th century, made by members of the K.A.P.I. (Centres for the Open Protection of the Aged). 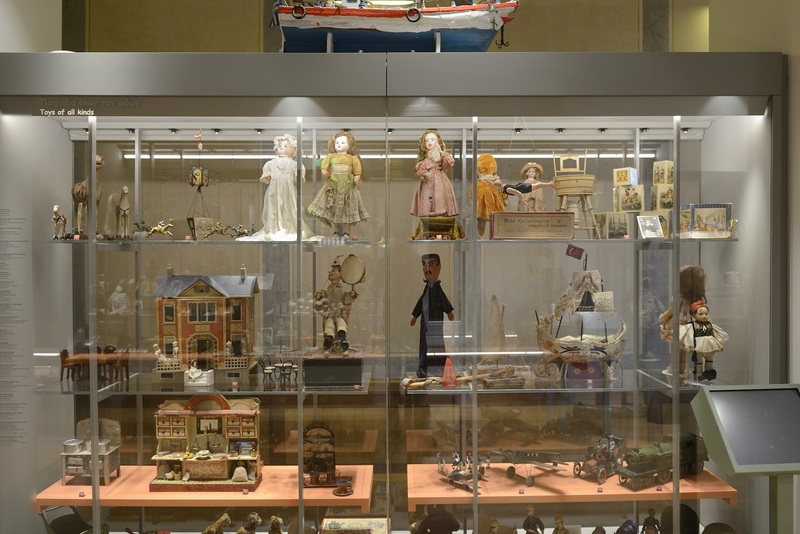 The European part of the collection comprises dolls and games of urban and rural manufacture dating from the 17th to the 20th century, mainly from England, France and Germany. There is also a selection of 19th and 20th-century European regional costume dolls dressed in costumes from different parts of Greece. 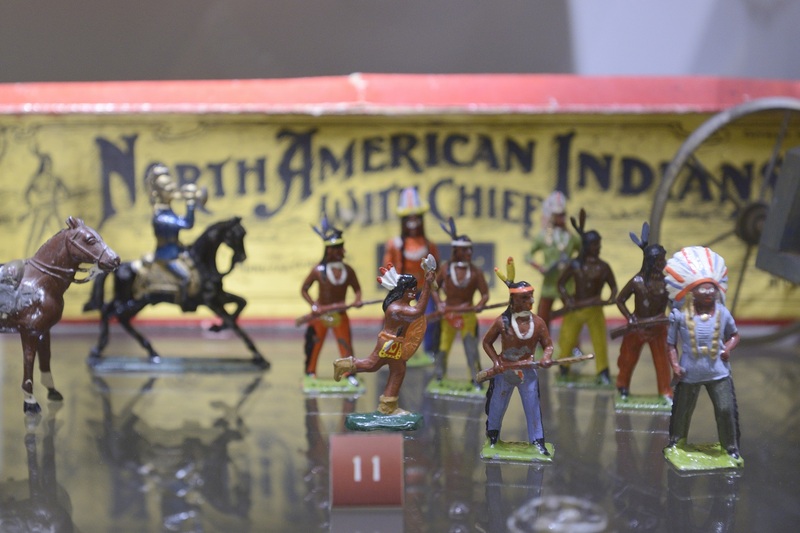 Filled with items of childhood whimsy, the latest museum to open in Athens offers a fascinating look at rare toys and games from antiquity until today. 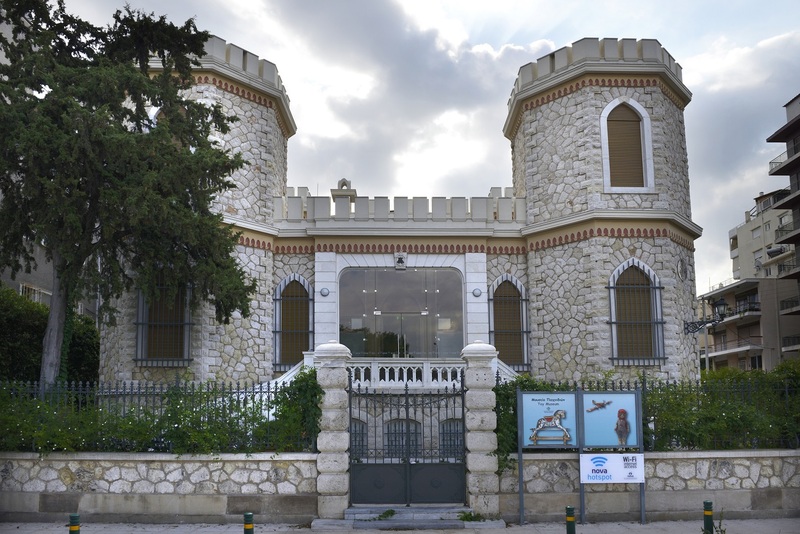 It is the latest addition to the Benaki group of museums and is based on a vast collection of vintage toys donated by Maria Argyriadi. 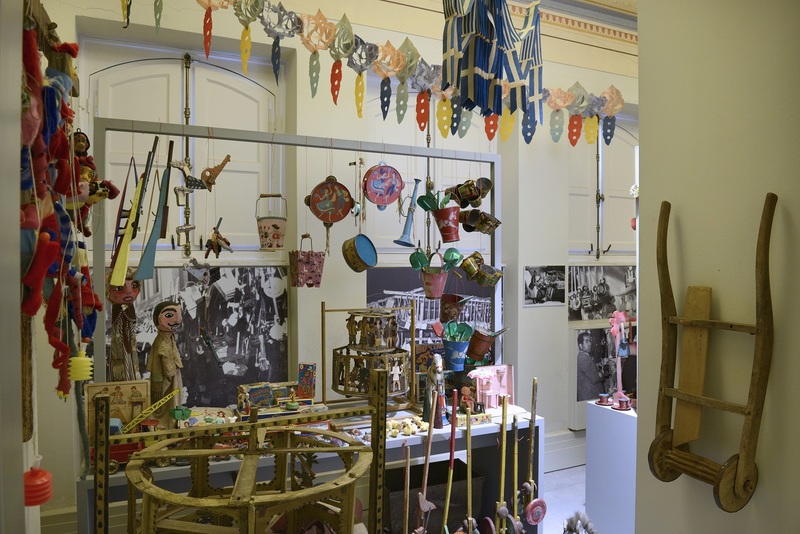 The collection of children’s Toys and Games, as well as a rich archival material, is housed in the Kouloura Building. The easiest way to get here is via the Tram (TROKANTERO station).